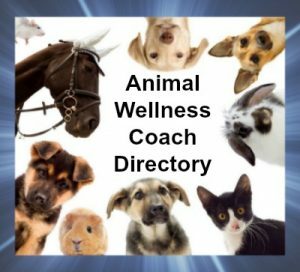 This directory is of The Lightfoot Way students that have completed our Animal Heart & Soul Wellness Coach 5 day Program. Laurie has decades of experience in alternative methods of wellness and healing for both animals and humans. Muscle testing is used to customize an appropriate wellness program for your loving pet and you as well. Whether it be nutrition, homeopathy, flower essences, aromatherapy, crystal and color therapy, the perfect treatment in the moment will be given for you and your pet. 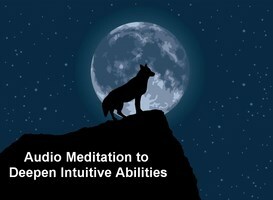 Other services provided are animal communication, massage, and both Reiki and SASA energy healing. Laurie is also a Shamanic Practitioner which allows her to journey to non-ordinary realities to explore the beautiful world of energy medicine. Located in Houston, TX. Available for house calls and remote services. Penni focuses on overall wellness and healing for both humans and animals. Specializing in animal communication, body scanning, muscle testing, nutrition coaching, energetic healing, and acupoint stress relief. Located in the Highland Village area of Houston, TX. Available for house calls and remote services. As an Animal Wellness Coach and Buddhist pastoral caregiver, Cheryl supports, mentors, and empowers both animals and people into a life of balance and well-being. Ruth works with cats, dogs, horses and small furries to help you and your animal come to a deeper level of understanding, work through issues and create a more harmonious home. Contact: ruth@talktoallanimals.com; 07565903753; Located in the UK.